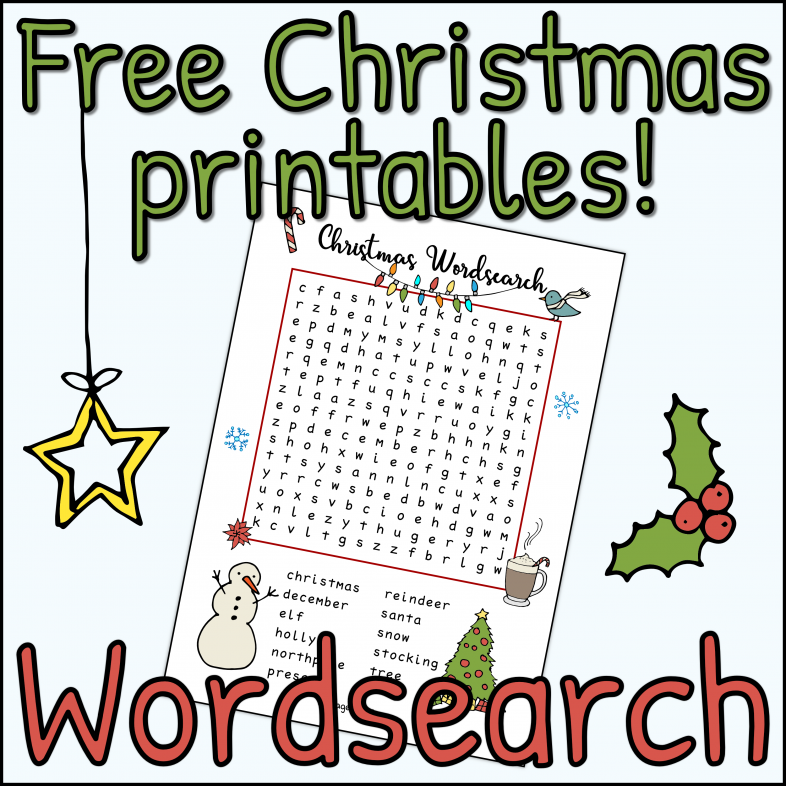 Following on from my free “Dear Santa” letters which is one of my most popular printables in the lead up to Christmas every year, I thought I would create & share some new Christmas themed printables this winter! 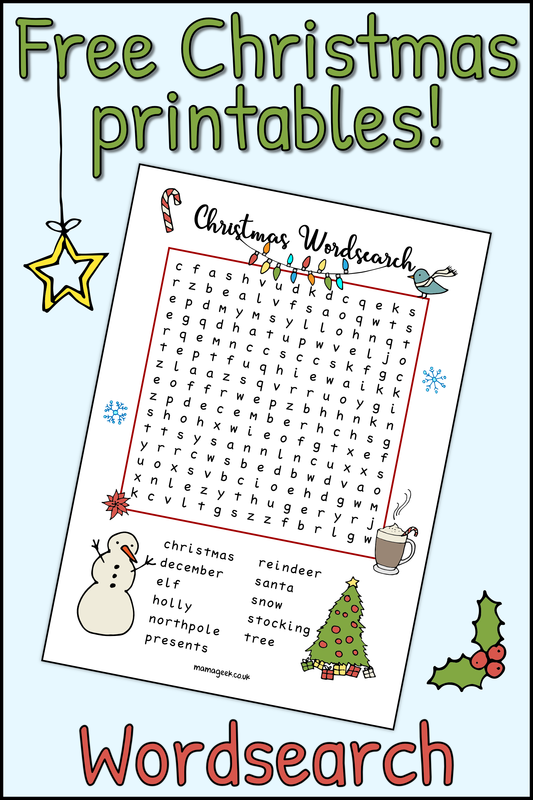 I’ll be sharing a couple of these a week throughout December. 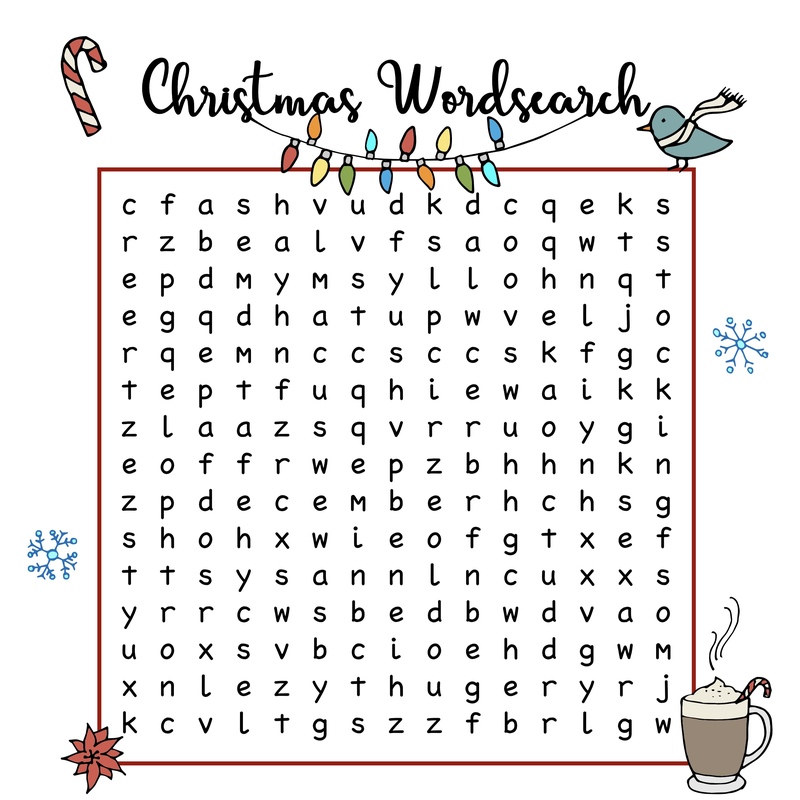 First up is a simple but fun Christmas themed wordsearch, using lowercase letters to make it easier for kids. 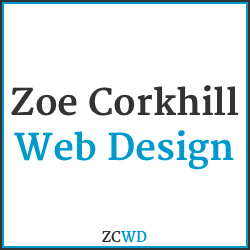 Words can go any direction; horizontally, vertically, or diagonally.